Sun, Sand, Drink in Hand! Dreaming of the perfect Vacation Spot, Now you can have the sensation all in a Bottle. 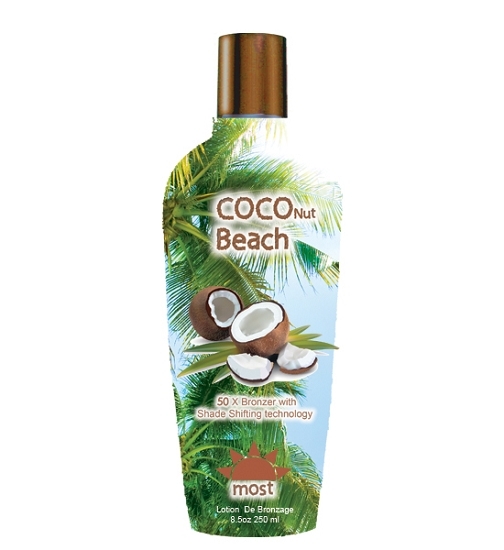 50X Streak-Free Bronzers bring out your Beach Brown Color, While Coconut Oil provides waves of moisturization and skin-conditioning for a Dark, Natural Bronze looking Tan.